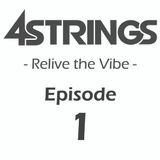 4 STRINGS - Relive the Vibe - episode 1. 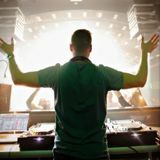 I am proud to present my new mix show &apos;&apos;RELIVE THE VIBE&apos;&apos; exclusively on Mixcloud! 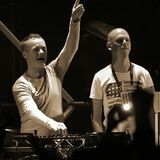 Don&apos;t forget to follow for new mixes!